Arizona Green Chamber of Commerce - January 10 Lunch and Learn: Legislative Updates that Impact Business! January 10 Lunch and Learn: Legislative Updates that Impact Business! Join us and get the scoop for the New Year! On January 10th we will be looking at the future of 2018 proposed legislation being discussed and at our Arizona State Legislature related to Green Business opportunities and challenges, Water, Energy, Efficiency and other Sustainability considerations. We will hear from Ken Clark, who began his second legislative term in 2017, serving the constituents of LD 24, which spans a large portion of Central Phoenix and South Scottsdale. He is a member of the Appropriations, Government and the Legislative Council Committees. Ken also served in the 46th Session of the House of Representatives (2004-2005). Ken has been a valued and respected part of Arizona politics for over 15 years. Ken's full bio is here. We will also hear briefly from our Board member, Jim Buster, about a water-related initiative that the Arizona Green Chamber will be working on in 2018. 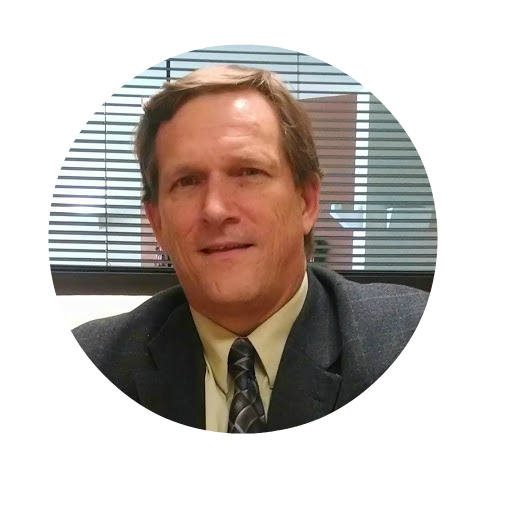 Currently Jim manages Southwest Resource Strategies. In this capacity he represents organizations and businesses of an environmental nature. During his time as a city councilman Jim served as the vice-chair of the Arizona Municipal Water Users Association. 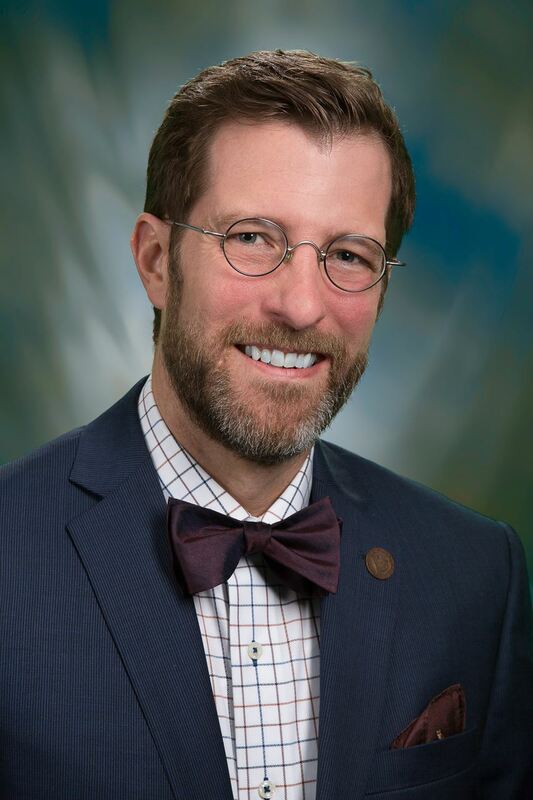 He currently serves as the president of the Arizona State Parks Foundation and chairs the policy committee for the Arizona Green Chamber of Commerce. Jim's full bio is here. Unique opportunity to network with delightful like-minded people, to learn about things important for doing business in Arizona, and enjoy delicious food from The Tuck Shop.